A technical defect occurred in around 11. 00 a.m. this morning affected the power generation process at the Unit 2 of the Norochcholai Power Plant. 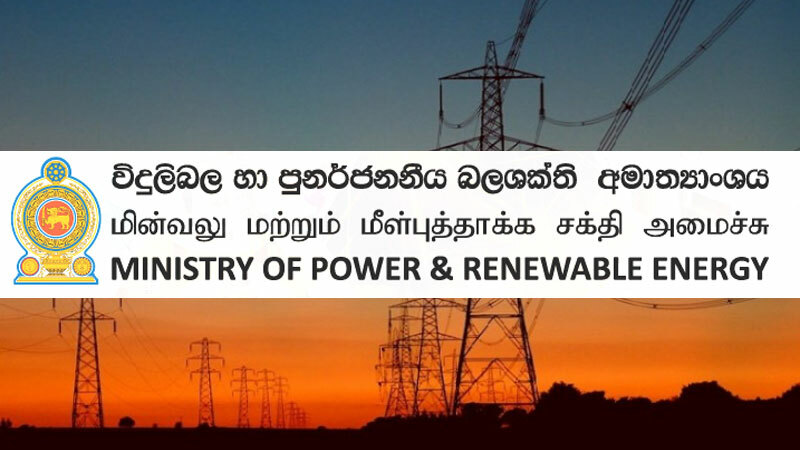 The authorities had commenced inspections to identify and rectify the defect, Power and Renewable Energy sources said. Power failures were also reported from various parts of the island and sources said this was due to the gap between the power generation and the demand. However, the sources were not able to predict how long will it take to rectify the defect occurred.